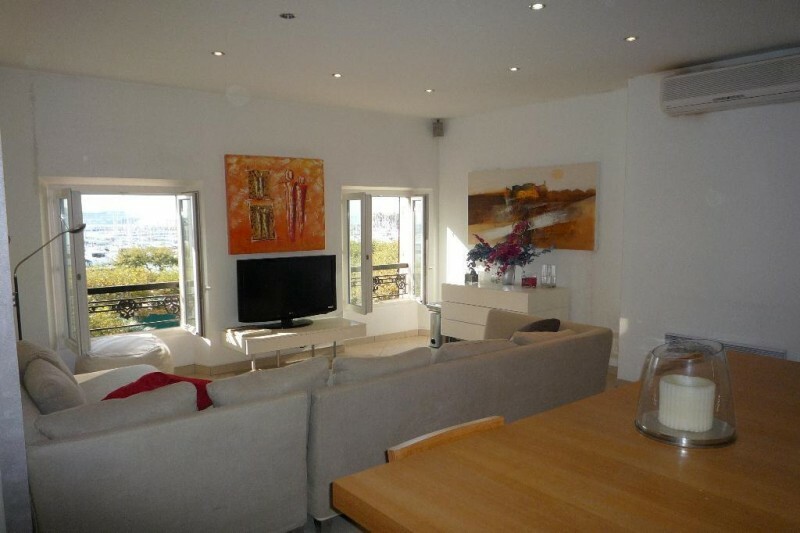 Just a 2 minute walk to the Palais and facing the Old Port, this 2 bedroom apartment is fantastic for congress delegates. 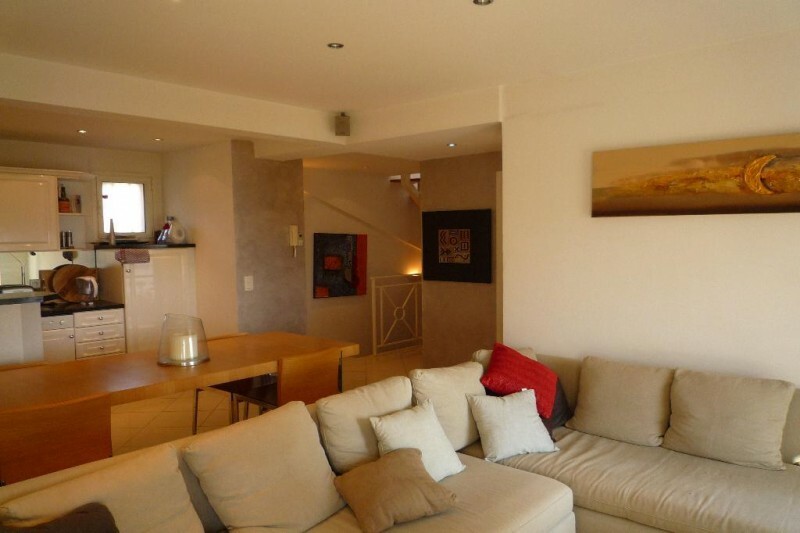 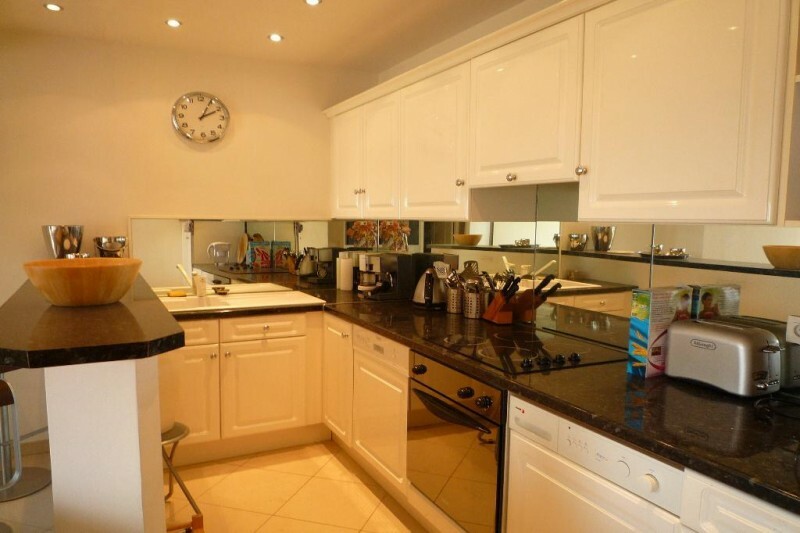 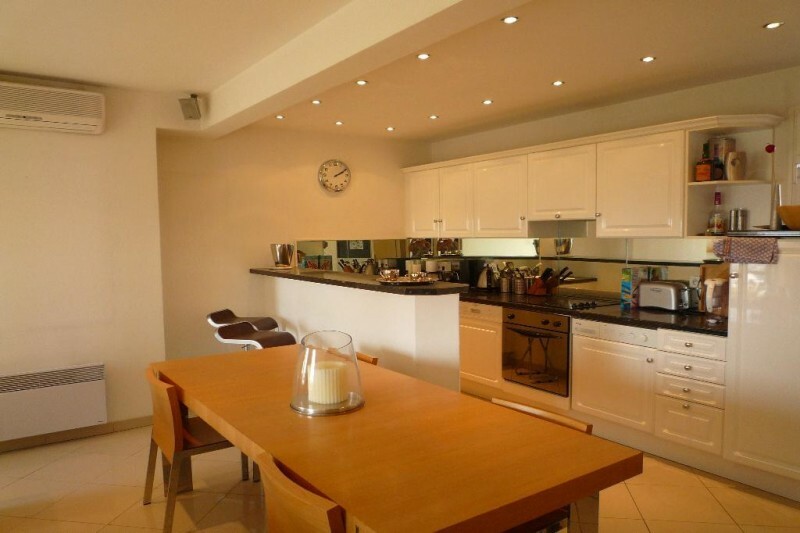 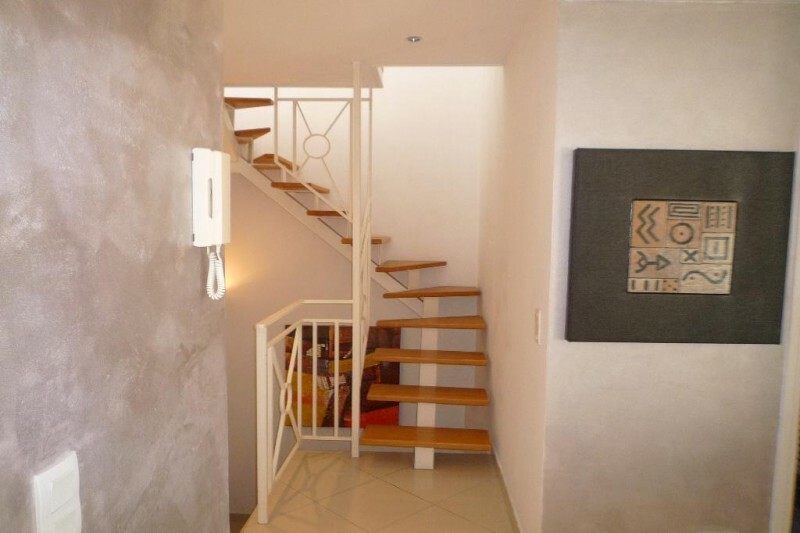 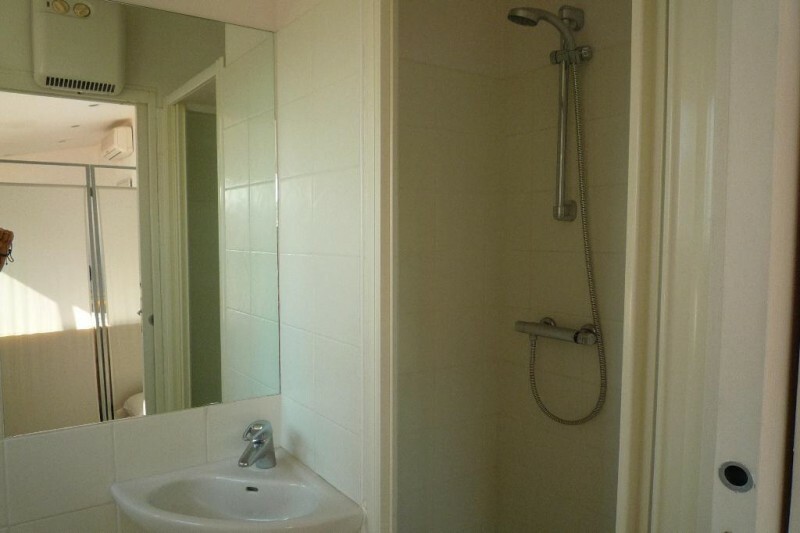 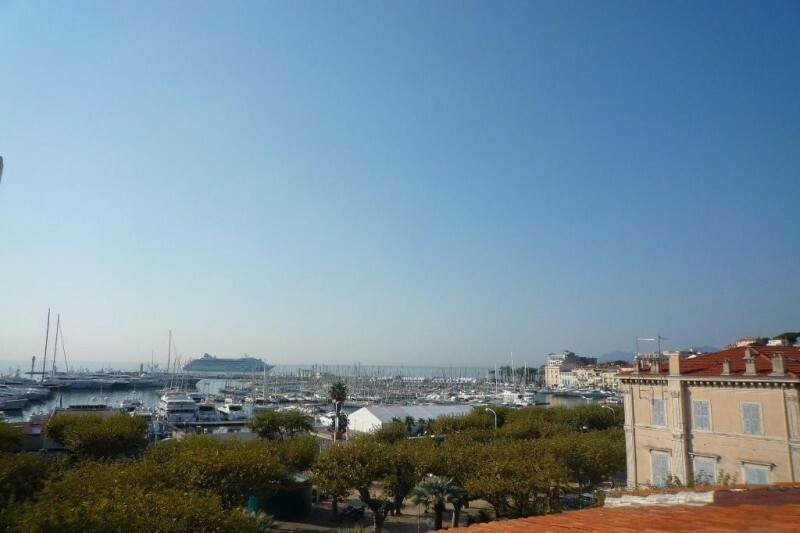 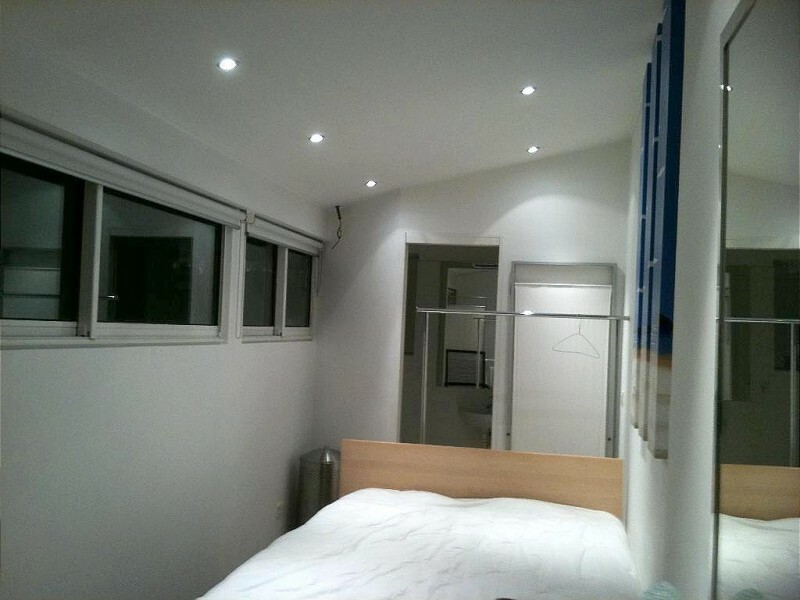 Very nice 2 bedroom duplex apartment in the centre of Cannes. 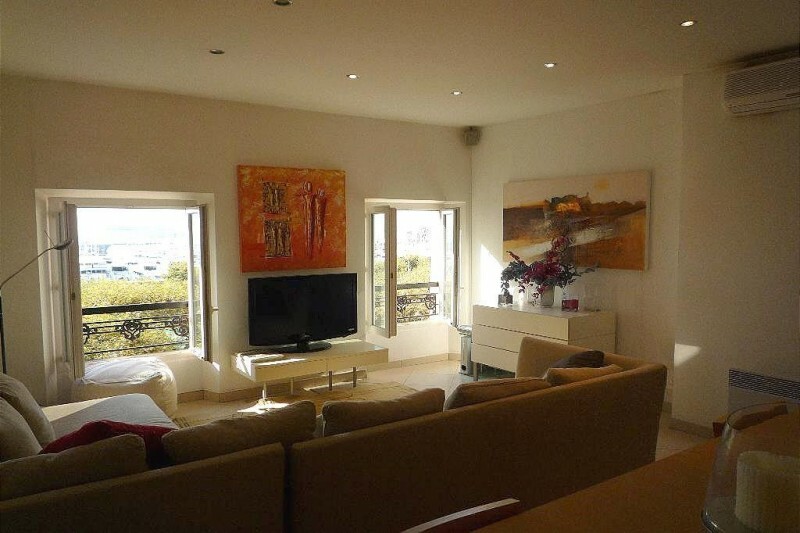 2 minute walk to the Palais, beautiful sea view and of the port. 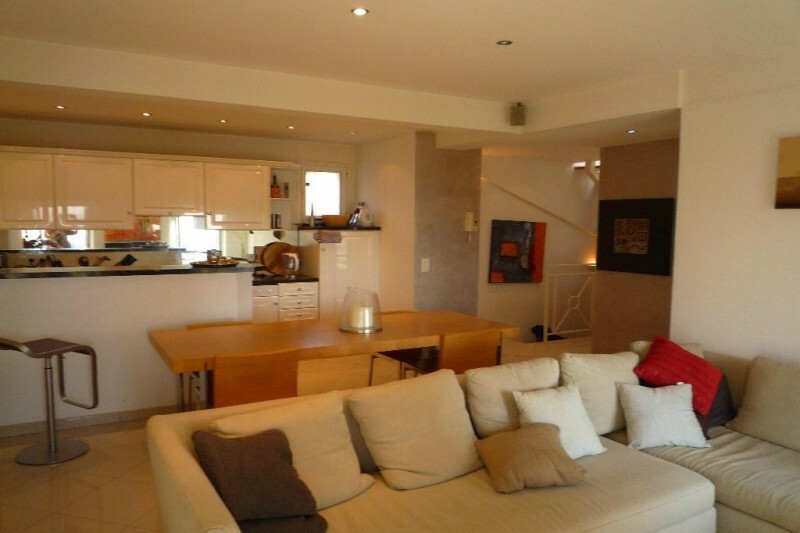 Living room, open plan kitchen, bedroom and shower room. 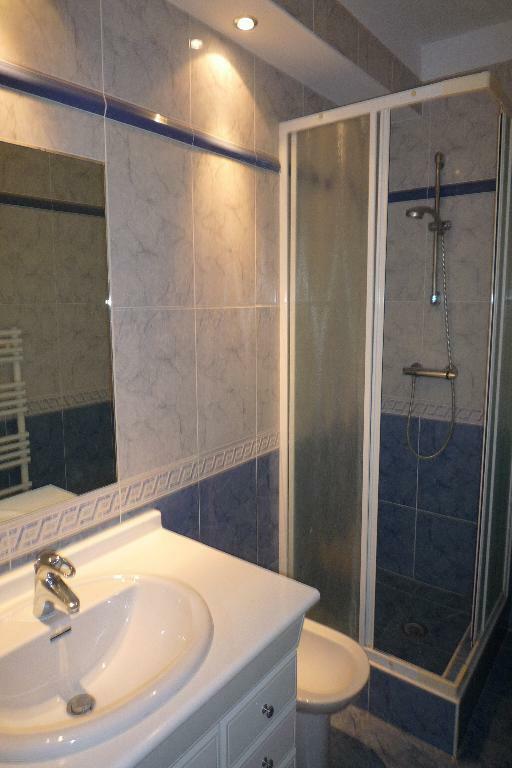 Upstairs there is a second bedroom with shower room. 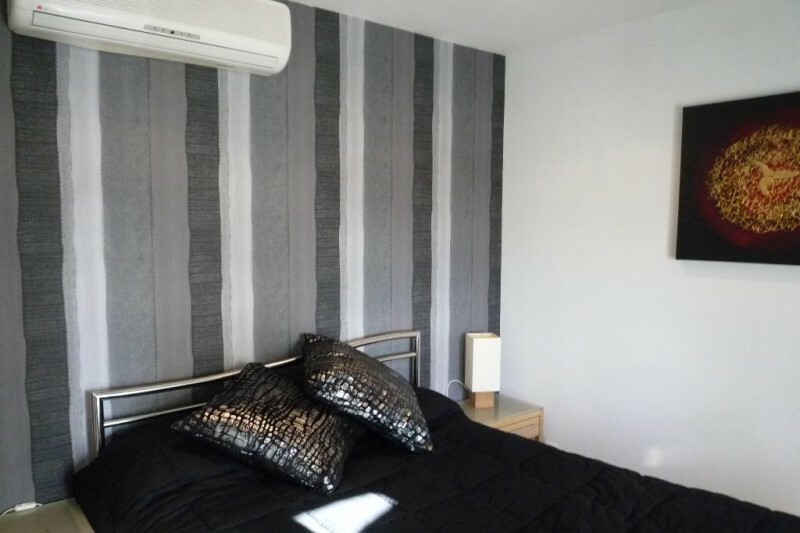 Air conditioning and internet.